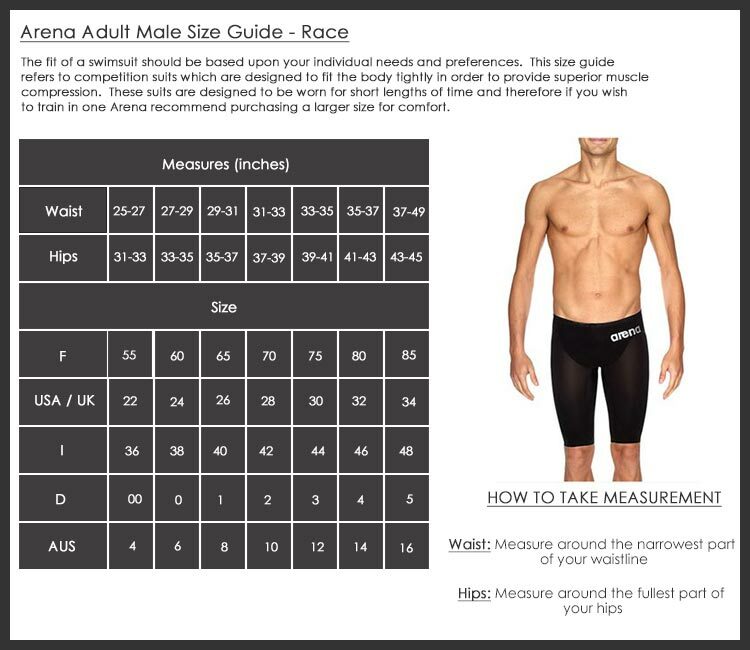 This video helps explains how to fit the 2014 arena powerskin Carbon Pro and Carbon Flex swimsuits. Easy step by step instruction. In 2014 the Powerskin Carbon family welcomes a new member, with Carbon-Flex joining the Carbon-Pro as part of an expanded, best-in-class racing swimsuit range. The fundamental strengths of the carbon range are now reinforced through the diversity of the two suits’ features and benefits – catering to swimmer preferences – while staying true to the unique principles of intelligent compression and optimum fit. Arena appreciate the success that rewards effort, but also know that to stay on the cutting edge of this highly competitive market, they can’t rest on our laurels. Optimum muscle compression in a racing suit is key for drag reduction, efficiency and power. 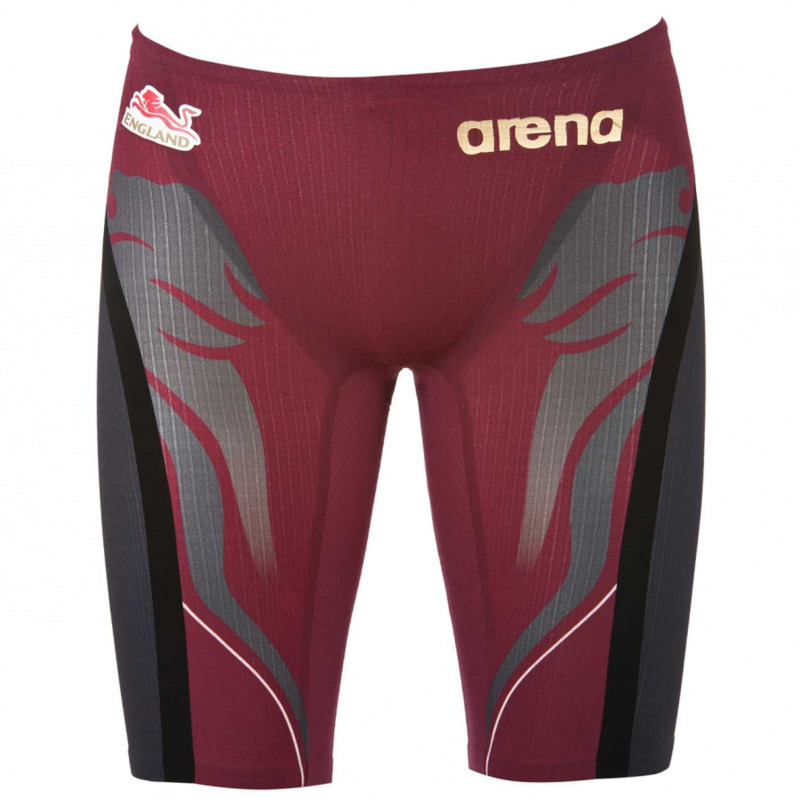 Arena has achieved this optimum muscle compression by incorporating a Carbon Fiber Cage into the weave of the Powerskin Carbon-Pro and Carbon-Flex racing suits. With this innovation, Carbon Fibres lock down when and where a critical stress level is reached, while retaining elasticity and freedom of movement. Carbon Cage means Intelligent muscle compression Lock down of the carbon fibres maximizes compression on over-extended zones, increasing support and control when and where it’s needed … without compromising freedom of movement – the stretch fabric remains comfortable without affecting the swimmer’s mobility. Power Return System means more powerful kicks and turns Strategic placement of low profile bonded seams and elasticized tapes is designed to store potential energy, which is released during dives, kicks and turns to maximize efficiency, power, and speed. Carbon cage also provides for Improved Surface Integrity The high-performance woven fabric (155g/sqm) reinforced with carbon fibre delivers the ultimate strength-to-weight ratio for combined speed and power. The fabric’s superior strength means less chance of tearing or damage that can result from extreme stretching while putting the suit on.Preservation of the integrity of the swimsuit’s surface in turn maximizes drag reduction and optimizes water repellence. Since 2012, the world’s leading-edge racing suit. All the power and speed of intelligent compression, in regular fit design. Externally seamless, two-panel construction, with strategic placement of seams on the hips and thighs, helps to maximize the swimmer’s power and speed. Powerskin Carbon-Pro is the first racing suit to truly address the traditional trade-off between compression and freedom of movement, delivering power and comfort simultaneously, without compromising either. Compression without constriction is the result, giving the swimmer both support and control, reducing muscle stress during the race, and improving glide thanks to the lightweight fabric with its inherent durability and strength. It’s the very essence of the performance. Powerskin Carbon-Pro made its first profound statement at the 2012 Olympics in London, where arena swimmers won 35 medals, including 10 golds with four world records. A year later at the 2013 World Championships in Barcelona, arena athletes garnered more than half of all the swimming medals, including 23 golds with three new world records. From a design standpoint, Powerskin Carbon-Pro also made a splash, with its colourful designs making a statement in London, and its special editions raising eyebrows in both London and Barcelona. In the upper echelons of the sport, the Carbon-Pro’s standout performance and design has attracted global champions and challengers, and today the arena Elite Team of individually-sponsored swimmers includes 10 current Olympic gold medallists and 12 current World Champions, including those of both 100m freestyle events. Conceived as the ideal companion to the existing Carbon-Pro range, the Powerskin Carbon-Flex emerged from a process that assimilates data and feedback from several sources, including individual Elite Team athlete preferences, further research and experimentation, and the exploration of alternative features to match varying swimmer needs. The carbon cage and its partners, Intelligent Compression and the Power Return System, remain core components of the Carbon-Flex. The difference is in the V-Flex System, a unique, innovative and patented construction developed by arena’s scientific network. Push off the wall: During the tumble turn, the tension line also helps with pushing off the wall. In addition, the lengthening of the suit also provides greater body coverage, reinforcing the effects of Intelligent Compression. Not surprisingly, following the popularity of the innovative Carbon-Pro designs, the Carbon Flex has its own distinctive flair. By placing the bonded seams on the outside, the suit has a two-colour design, making it stand out from the crowd. The initial launch will feature blue-and-grey and red-and-grey versions. Developed with the champions for the champions The Carbon-Pro and Carbon Flex are both the result of an extensive R&D process, which includes an intensive testing and feedback phase with dozens of swimmers in the arena stable of athletes. This is an integral part of the Arena swimsuit development process, and has been characteristic of the company’s modus operandi since its inception. Sarah Sjöström: “The Carbon Flex feels really good, it’s like a second skin, and the glide is really smooth. I really liked the freedom of movement on my hips during the turns, and on my shoulders during butterfly. I also feel a definite lift on the back of my legs with the new seam position. And with its great two-tone design, I’m convinced it’s going to be another winner!